The Other Venice Film Festival will be presented an AKFA Community Grant Award at this year's 34th Annual Abbot Kinney Festival which takes place on Sunday, September 30th Andalusia Stage (at the corner of Andalusia & Abbot Kinney Blvd) 1:45 p.m. 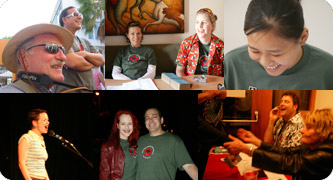 Many volunteers have dedicated their time over the years to help make the Other Venice Film Festival a success. Without volunteers we would not be able to put on this festival. From taking tickets to coordinating the parking lot, to manning the bar, willing volunteers bring their passion and flexibility to help create Venice Beach's unique renegade platform for independent film. If you are interested in helping out at this year's festival please contact info@othervenicefilmfestival.com with any inquiries. The Other Venice Film Festival (OVFF) proudly returns better than ever for its 16th Season this October 3rd to 5th. The entire weekend will be devoted to independent, international + local films - art - music - food + parties + Venice culture in our unique community vibe. There are a limited number of tickets in total that will be made available for purchase.Each Sponsorship Level will come with tickets to the event. 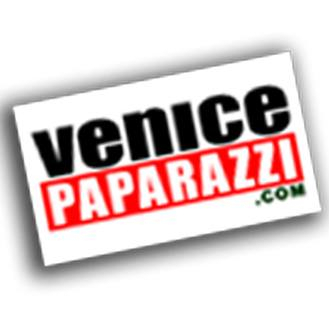 Photo agency and information website for Venice, CA. Where the locals are the celebrities. 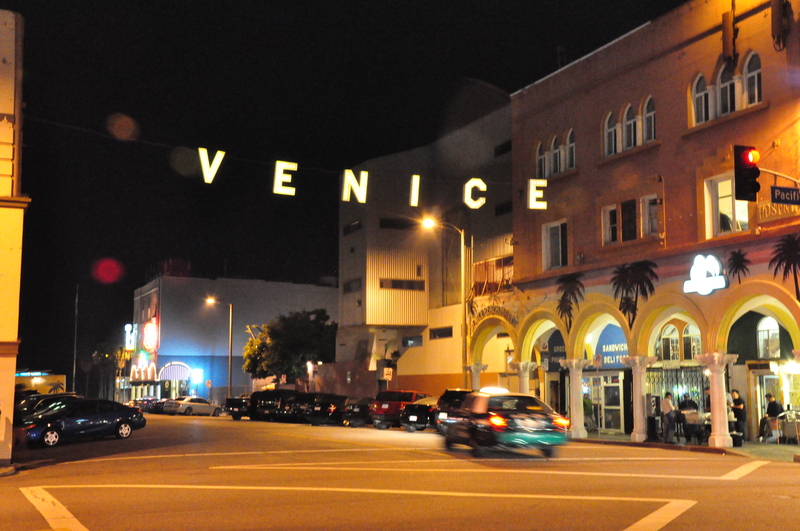 Venice is one of LA's most creative spots to work, play, or visit! We invite you to explore everything Venice offers from its world famous beach to its funky artists colonies to its thriving business community and join our dynamic growing Chamber. What is the Venice Art Crawl? The Venice Art Crawl is an organization by and for the people. Our goal is to share, inspire and promote collaboration within the Venice community through mixers and art events. Join us by attending, sharing your vision and what inspires you. Our goal is to foster and reinvigorate the creativity that has historically and currently makes Venice such a vibrant and dynamic community. To ignite youths imagination, mentor their creativity and expand their sense of possibility through high quality accessible media based arts education programs.Our programs also serve as a catalyst for people of all ages living in low income or underrepresented communities to create and share personal and community stories through photography,film and multi-media.